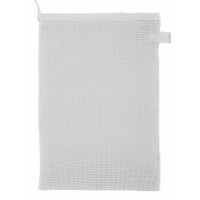 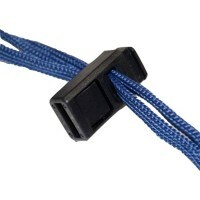 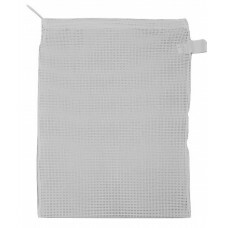 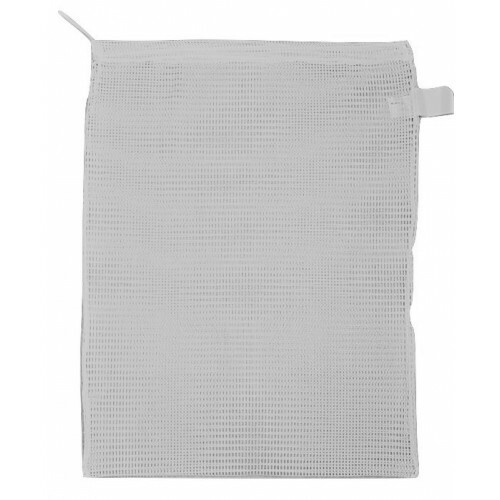 Draw-string bag for washing in the bag - same material and heavy duty construction as the above zipped bags but with a more economical draw string closure as used by many commercial institutions and hospitals. 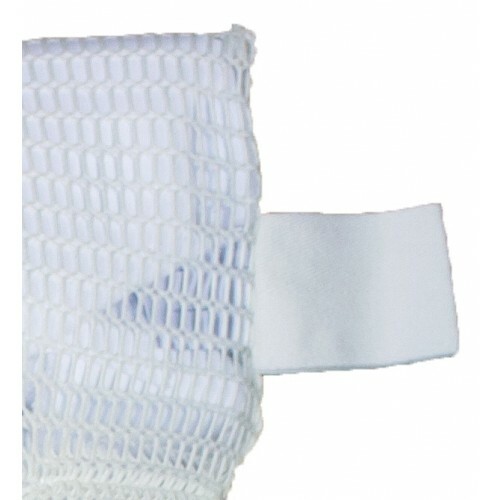 3 standard sizes available. 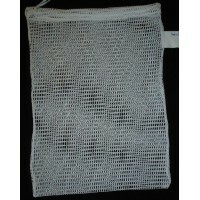 Ask a question about Drawstring Net Bag: Medium 23" x 30"
Drawstring Net Bag: Small 17" x 22"
Draw-string bag for washing in the bag - same material and heavy duty construction as the zipped bag..